This is the foundational core of a person’s being. It is the reasoning for almost every decision a person makes. It’s also the motivation for why they do what they do, and the basis for who they are. There are no deeper and more basic questions than “Why am I here,” “What is the purpose of life,” and “Is there a God?” While these questions can be compartmentalized for discussion in a philosophy class, a theology course, or a religious setting, core values impact virtually everything a person does, says, thinks, and desires. 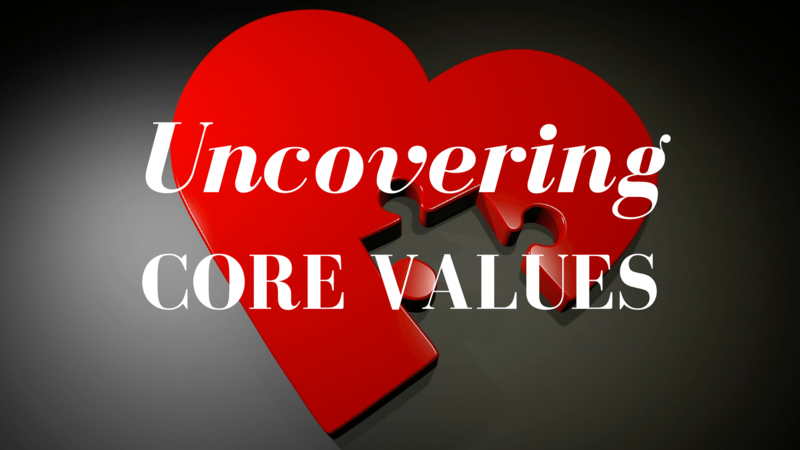 Core Values can be the source of great harmony or great division in a marriage. Where does a couple turn in the midst of tragedy? What values and morals will each of you pass onto to future family generations? What will their basis be for perceiving right and wrong? By uncovering each person’s Core Values, couples perch themselves from a unique vantage point. They are peering into the foundational core of a person’s existence. They expose the reasoning for almost every decision a person makes, the motivation for why they do what they do, and the basis for who they are. Meaning of Life: What is the ultimate meaning of life? Moral Basis: How is good and evil, right and wrong determined in your life? Central Priority: What is the number one thing that motivates you for living your life the way you do? Values Priority: Do you place more importance on inward character qualities or outward behavior? Purpose of Life: What is a person’s purpose and reason for living? Political Leaning: Currently liberal, conservative, moderate, socialist, or other? List any political affiliation. Causes in Life: List social, political, religious, and other efforts and causes you have participated in. • [What are] three of the strongest SIMILARITIES in Core Values you and your [future] mate have? • How can the similar Core Values be a strength in your relationship? • How can they be detrimental to your relationship? • [What are] three of the strongest DIFFERENCES in Core Values you and your [future] mate have? 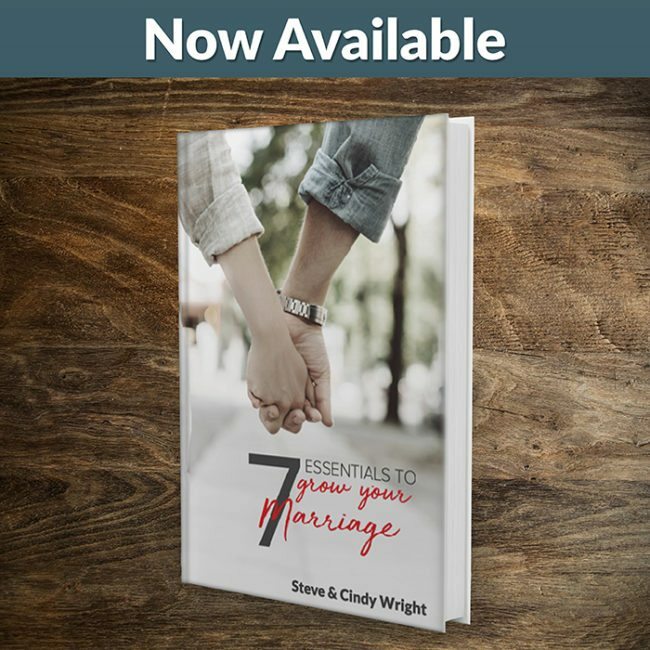 • How can the DIFFERENT Core Values be a STRENGTH in your relationship? • Do you and your [future] mate share more or fewer Core Values? Discuss any concerns. The above discussion guide, which uncovers each other’s Core Values can be found in the excellent Pre-marriage Workbook titled, Before “I Do”: Preparing for the Full Marriage Experience . This workbook is written to prepare those who are considering marriage for the “Full Marriage Experience.” It is written by K. Jason Krafsky and is published by Turn the Tide Resource Group. We highly recommend this book to any couple who is looking to marry each other. (USA) Is it possible one of my most important core values, which is how a home is kept by both partners (orderly) — very important to me & my sanity– can break a relationship if I meet someone that is not orderly by nature? I’m in a relationship now, where that seems to be the large sorce of my problem for not wanting to take the relationship deeper (although he’s asked me to marry him so many times, and I keep refusing, for fear of having to “raise him”–because he’s not a great house partner. I hate coming home, because I don’t find my space in the home calm & orderly anywhere– it doesn’t reflect who I am. Should I still continue this relationship? It’s been 7 yrs, and nothing has changed– it still bugs me a lot. (US) Michelle, If living in an orderly home is one of your top core values, I’m wondering how your relationship lasted 7 years with this man. He must have other top core values you both share. Does he know how important your orderly space is to you? 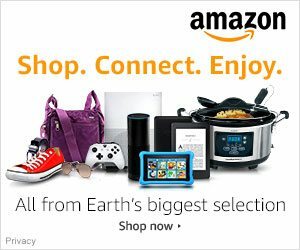 Can you try and organize the home maybe using the container store or outside consultant to give advice to both of you of how to keep your home easy to keep up. (US) I have been married for 14 yrs and just recently my husband mentioned in an argument that I was not following the basic core values of marriage. I told him I was not sure what they were. He said everyone knows them. So I am glad I found your website for this answer. I believe he was referring to trust, honesty and integrity. We used to have the same values but we may not agree anymore. (UK) I’ve used a family name to protect both of us really. I just broke off exploring a wonderful spark with a very nice gentleman because of finding out we didn’t share a cherished Christian core value for me –the issue of tithing and offerings. It hurt so much. We are both widow and widower and were getting along exploring each other’s lives well, until I found out he doesn’t tithe. He seemed to be a gentleman of such faith -there were a couple of other issues for me that could have probably been overcome, but the main issue was the one of tithing. I am not talking about painstaking percentages or legalistic statistics, no. And I am not suggesting, of course, making God a legalistic slot machine –no. The Pharisee in Luke 18, said about himself: ‘God, I thank you that I am not like others… I fast twice a week and give a tenth of all I get.’ … he felt justified in giving to a fine point, jot, and tittle …he was not justified by faith. However, the other man beat his breast and said ‘God have mercy on me a sinner” and God said this is the man who went home justified. So it is not about a legalistic practice. But, I do believe we are blessed when we do give and are impoverished when we don’t. I couldn’t envisage deepening an emotional connection that could lead to sharing a life together with someone who doesn’t also deeply cherish this core value and hold it to practice. I am certain he hates me now and thinks I’m a legalistic cow, but my heart is shattered about this. And I don’t believe it works to try and change a person’s core values; it is only a recipe for discord. The next day, in my brokenness I looked on the internet at the statistics: only EIGHT PERCENT of todays Christian’s tithe. It’s not a lot to ask really, God gave us everything, He tells us to “test Me in this, and see if I don’t open the floodgates of Heaven and pour out so much blessing that you will not be able to contain it”. I believe we are blessed when we give and impoverished when we don’t. 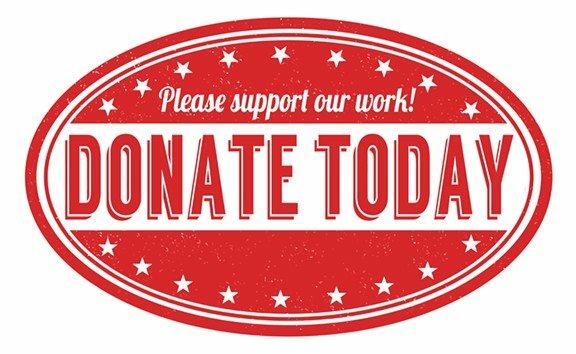 And I believe that tithing is a litmus test of the softness of our hearts toward God -and the willingness of us to bend our knee to our Creator. When my husband died, I was so angry with God, so devastated, so lost. It was this kind gentleman who helped me, through his faith in God, and then I fell for him. But anyway, when my husband died and I was so angry, I set aside a fair sum and gave it back to God. It was my way of saying “Hineni, Lord (I am here, Lord)” to “remind” God I am His. We must honour Our Father if we expect His blessing, His favour. It is such a fundamental element of our faith. How could you have faith without it??? Hi, I am in a relationship leading to marriage. It is full of disagreements, which causes quarreling in the end. Does this make our marriage impossible or is it that we don’t have core value to marrying? What do you mean when you say you are in a relationship leading to marriage? What is the determining factor that you used to conclude that the relationship is leading to marriage other than the fact that you are in the relationship itself. What do you often quarrel about and is that the option of last resort or it is the first option- to quarrel that is? I am not married yet but I would desire that you determine whether you want to quarrel all the time in order to resolve conflict and if that is healthy for you spiritually, emotionally and physically and how has it affected you so far regardless of the sorry which often comes after fights. It’s not the sorry that matters the most but how you treat each other when in disagreement? are you respectful (both you and him) are you civil? and take note of the language used by both of you? is it beneficial. Lastly, may you as an individual determine what is important to you… what are your core values and what values would you desire your mate to have and then work out the non negotiable values which you will not compromise on unless God himself has DISTINCTLY spoken because we are all accountable for our actions to GOD. All the best and I hope you make a choice you will be able to live with, even when things are tough you will still be convinced of God’s hand upon your life and His promise through Jesus Christ.